Pre-K Music Party for 12. 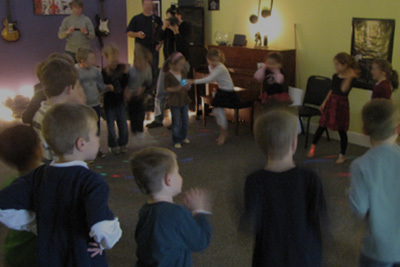 Pre-K games and songs, and musical activities. 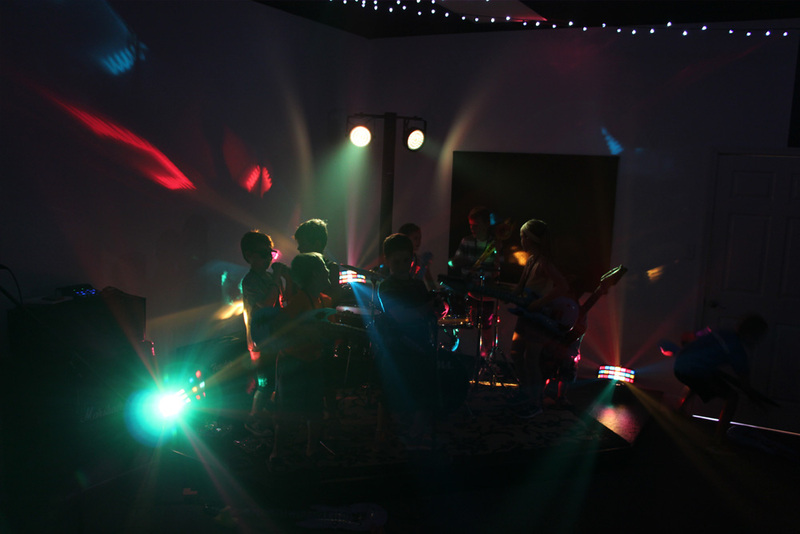 Guests receive shaker instrument and a glow-in-the-dark toy for party activities. Birthday child receives a gift. Karaoke / Dance Party for 12. 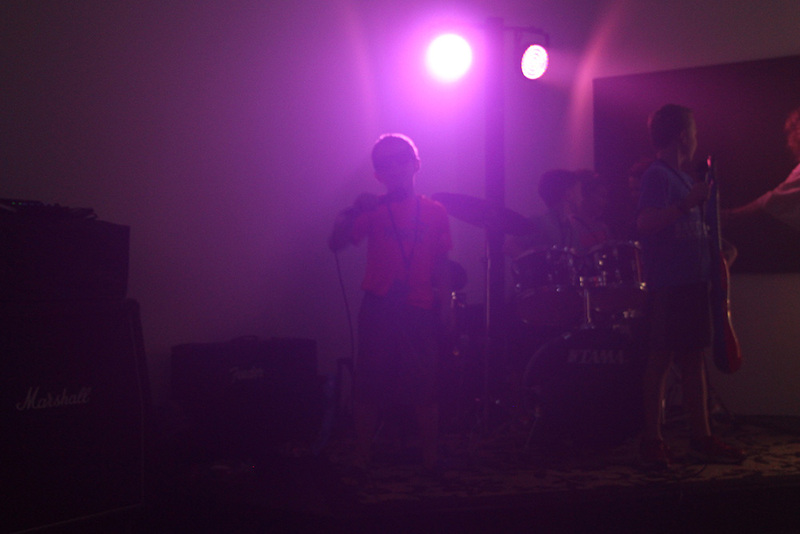 Karaoke style performing with a microphone on a lighted stage! Musical games and dancing. Guests receive a laminated backstage pass along with sunglasses. Birthday child receives a gift. RockStar Party for 12. ROCKSTAR VIP CHECK-IN. Musical games and musical-themed activities. Guests receive shaker instrument and a glow-in-the-dark toy for party activities. Birthday child receives a gift.